Upon entering Dazu, we are greeted by two rows of street lights with lotus-shaped solar panels and modern buildings flanking both sides of the road. My first impression of the city was simply amazement that this city was highly advanced and eco-friendly. According to our tour guide, this city is known for hardware manufacturing, craftsmanship (especially carving), and Buddhism. 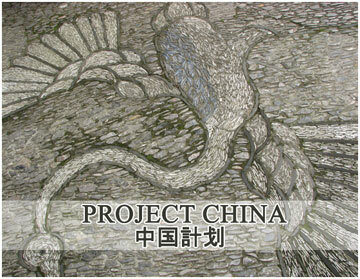 The other provinces primarily export building materials and tools from Dazu to build houses and buildings. After refreshing ourselves at the hotel, our guide explained that our Sichuan experience would not be complete without trying traditional hotpot. We were thus treated to the local cuisine. The set menu was a Chinese herbal soup with old duck meat, gai choy, ham, and golden thin mushrooms. Note:When trying unfamiliar soup bases, it may be advisable to avoid drinking too much of the soup since your body is not used to it. Point. I had traveler’s diarrhea during my transit from Dazu to Chongqing, which made sightseeing unpleasant for me.